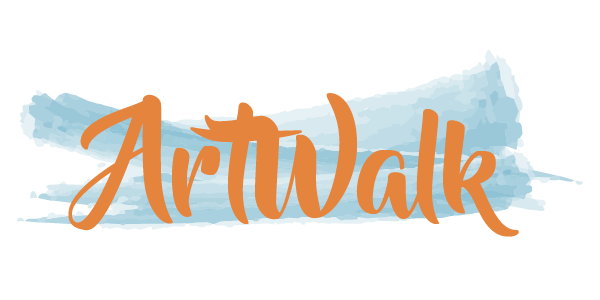 Check out our ArtWalk 2018 pages for details about the upcoming event. See you in October! Venue Registration is Now Closed for the 14th Annual ArtWalk weekend, October 13th & 14th, 2018. Artist Registration is also Now Closed.